The band self-released their self-entitled debut album “The Head and The Heart” in 2009, selling it during their concerts which lead them to sign a record deal with Sub Pop Records in 2010. Then quickly the label remastered, re-recorded and re-released the album. So the particularity of this new album is that it’ll be the 1st properly and freshly developed since they signed their record deal! 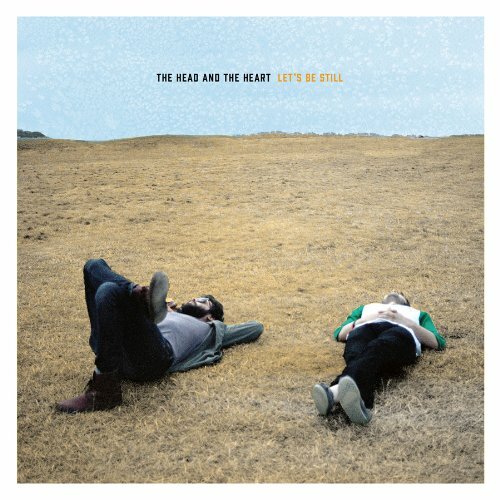 “Let’s Be Still” by The Head and The Heart available everywhere October 15th, 2013 ! ← NASTY TUESDAY! The Indie Rock Weekly Survival Kit! Weekend Phantom from Lucerne!